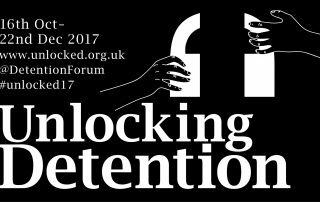 As our volunteers plan for the Detention Forum's work for 2018, here are some more reflections on #Unlocked17. 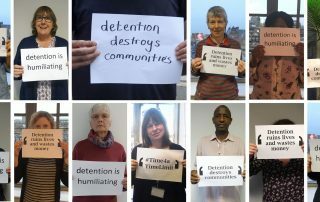 We have listed all the blogs that were published during #Unlocked17 on this webpage for easy reference. Did you have any particular favourite? If so, let us know!